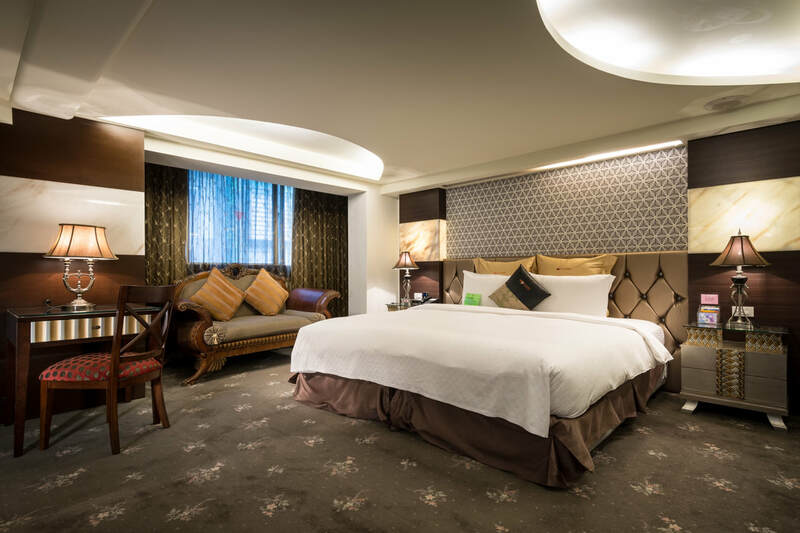 Fee: Fees range from 20 NTD to 65 NTD. 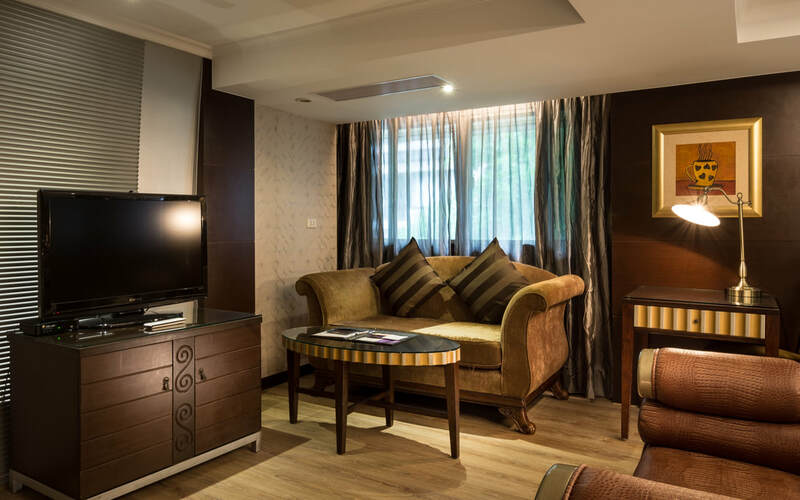 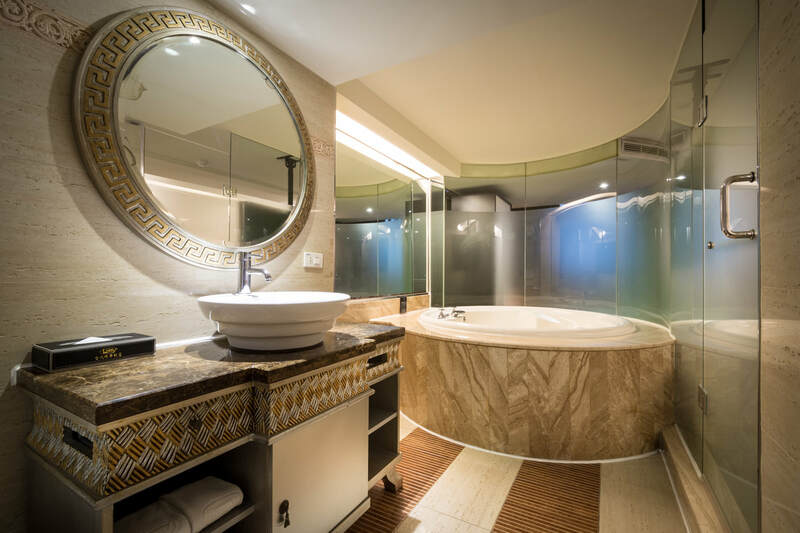 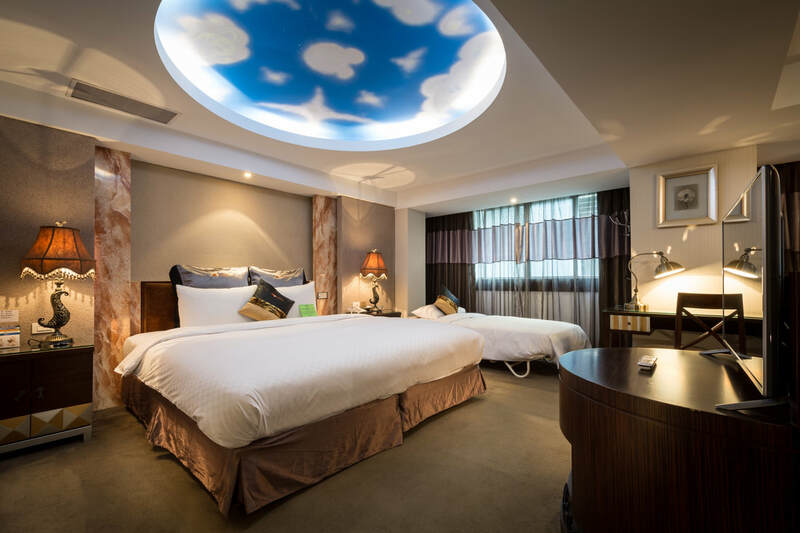 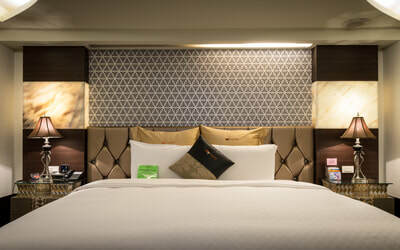 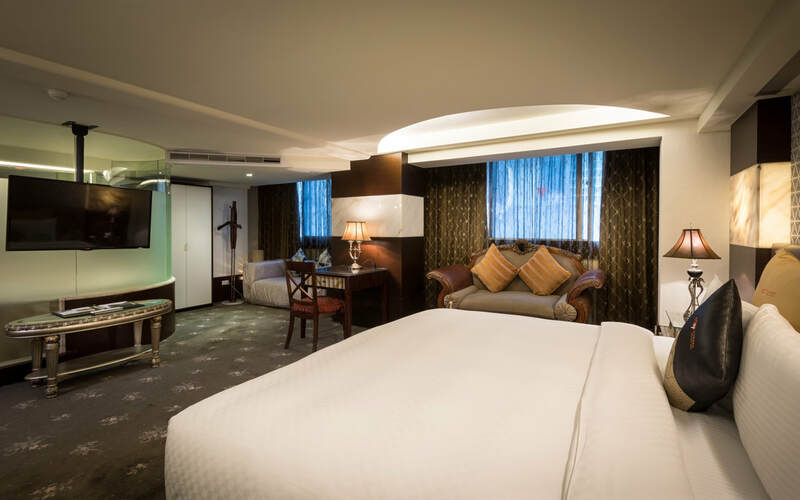 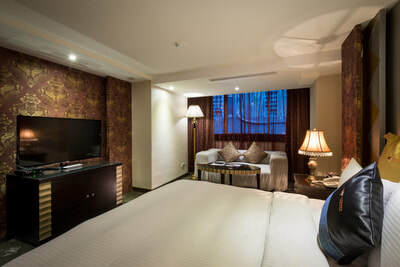 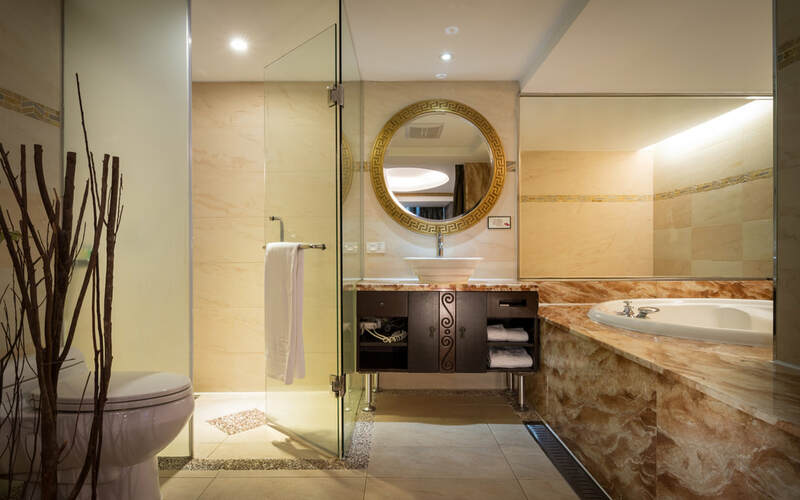 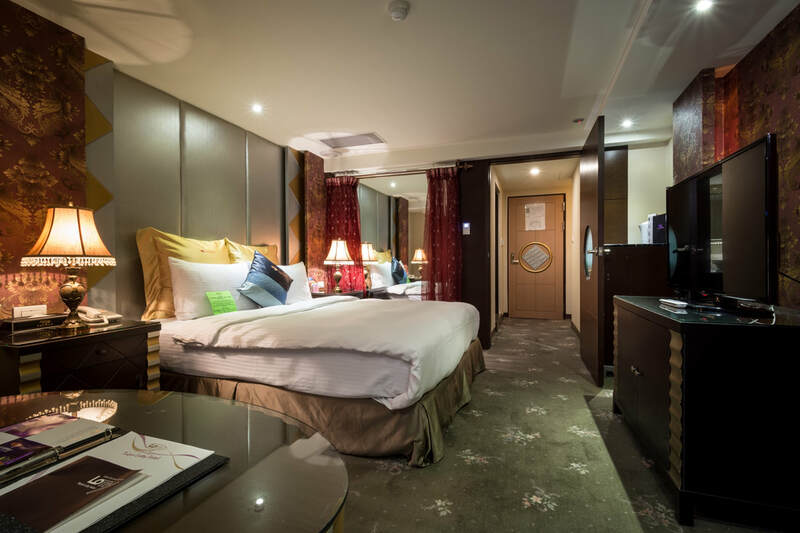 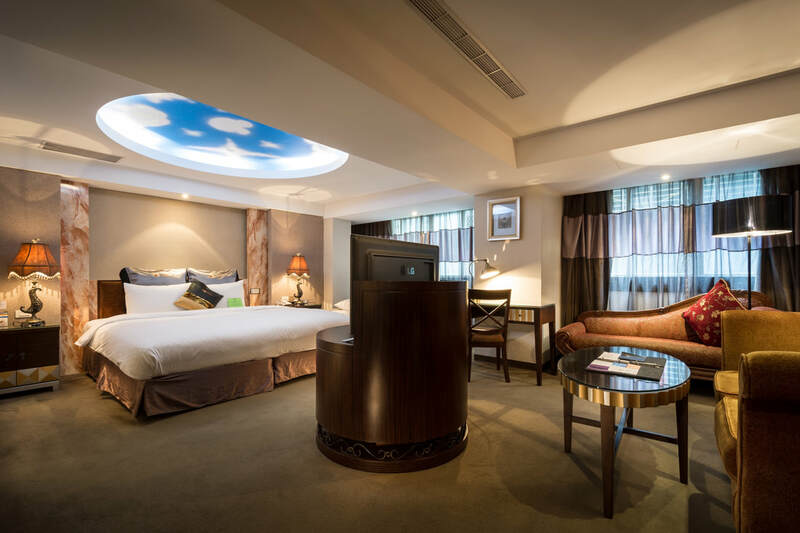 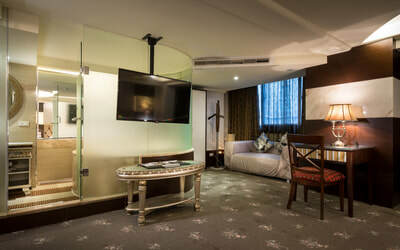 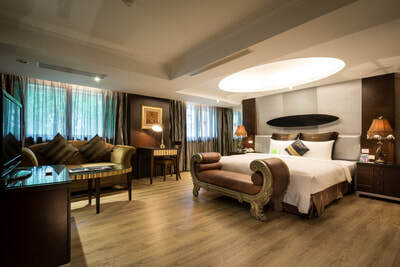 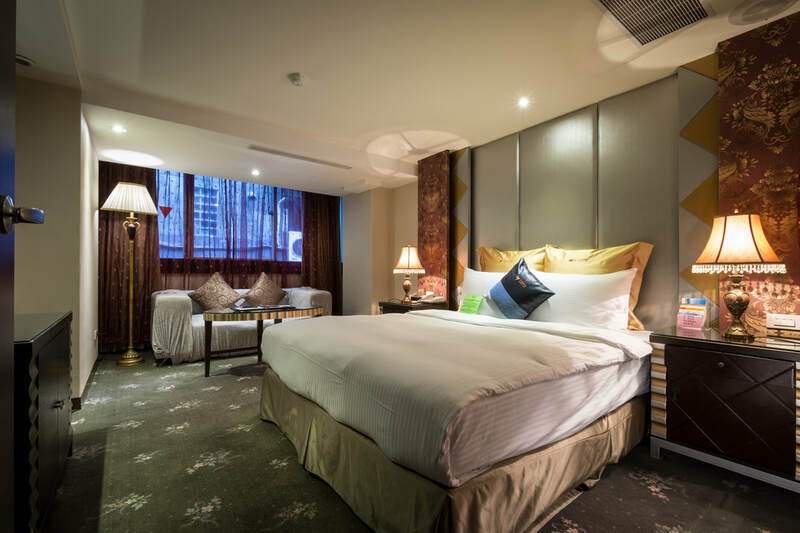 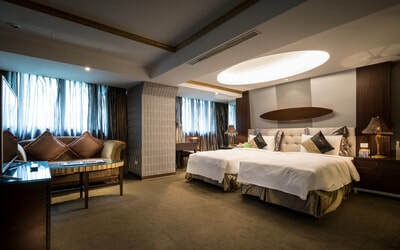 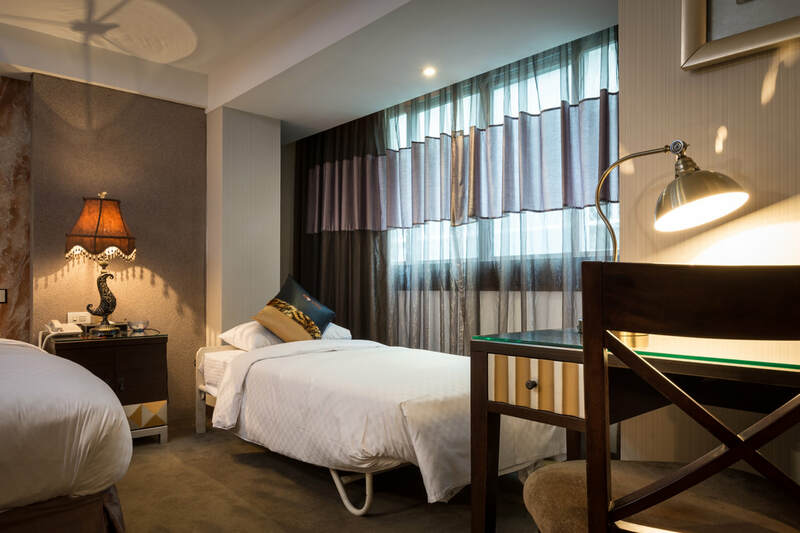 About:Taipei Lotty Hotel is a 5 minute walk from Zhongshan Elementary School Station Exit 4. 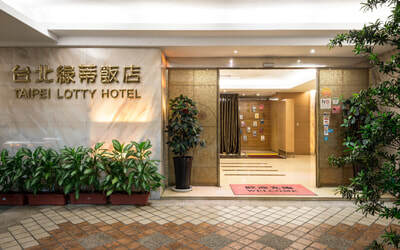 Take a right once you exit the MRT station, next make a left at the first alley, and once you enter the alley, walk straight down to the end of the street, our parking lot is located right across the street next to Lotty Café.